Mari-Lou Rowley has published nine collections of poetry, most recently Unus Mundus (Anvil Press 2013), which received second prize in the J.V. Hicks Long Manuscript award. She published Transforium (JackPine Press 2012) in collaboration with visual artist Tammy Lu. Suicide Psalms (Anvil Press 2008) was nominated for best poetry in the 2008 Sask Book Awards. CosmoSonnets (JackPine Press 2007) was a collaboration with visual artist Robert McNealy. Rowley has performed her poetry across the continent, from Harbourfront in Toronto to Bumbershoot in Seattle, as well as in Europe, where participated in the Poetic Ecologies conference in Brussels in May 2008. 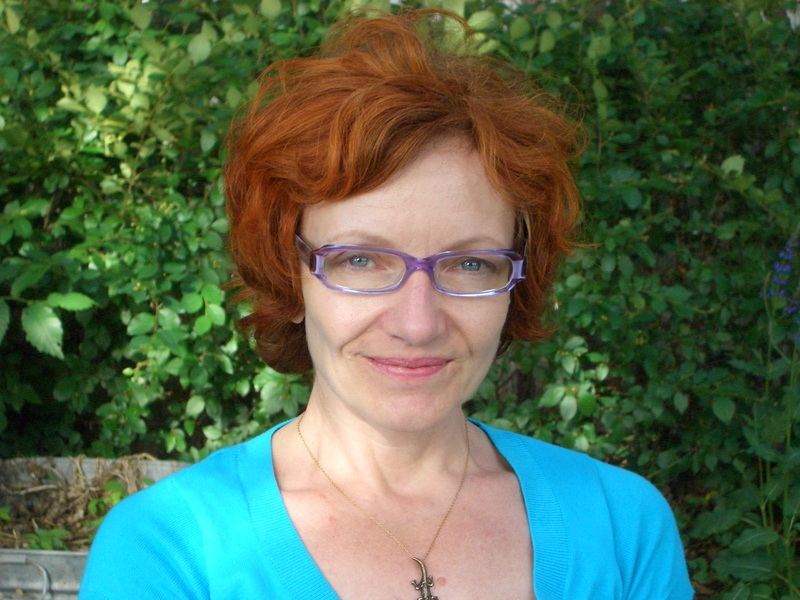 In May 2010, she was one of twenty mathematicians, academics and writers invited to the Banff International Research Station for Mathematical Innovation and Discovery as a participant in the workshop “Creative Writing in Mathematics and Science.” As a result, her work has been published in the Journal of Humanistic Mathematics. Rowley was one of two writers internationally to receive a full-stipend residency at Can Serrat Centro des Actividades Artistica, Spain in 2005. She recorded the CD Cellular Logic with Vancouver musician and sound designer Roderick Shoolbraid, which they performed at Seattle’s Bumbershoot in 2004. Rowley has a Master’s of Liberal Studies degree from Simon Fraser University and is currently undertaking an interdisciplinary PhD at the University of Saskatchewan on new media, neuroplasticity and empathy. Her work as a science writer has informed much of her poetry and has been followed by scientists in UBC’s Physics and Astronomy newsletter, on TRIUMF’s webpage and has appeared in the Canadian Association of Physicists website.